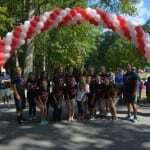 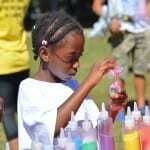 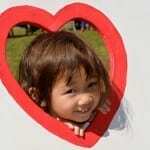 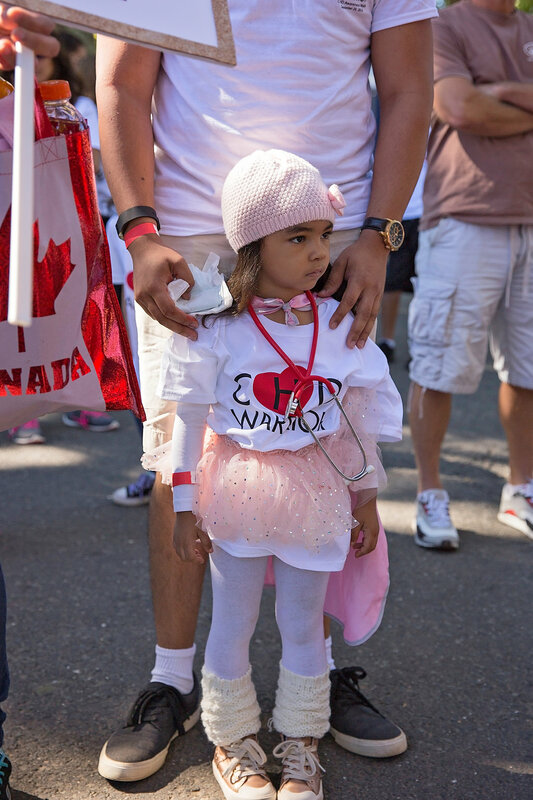 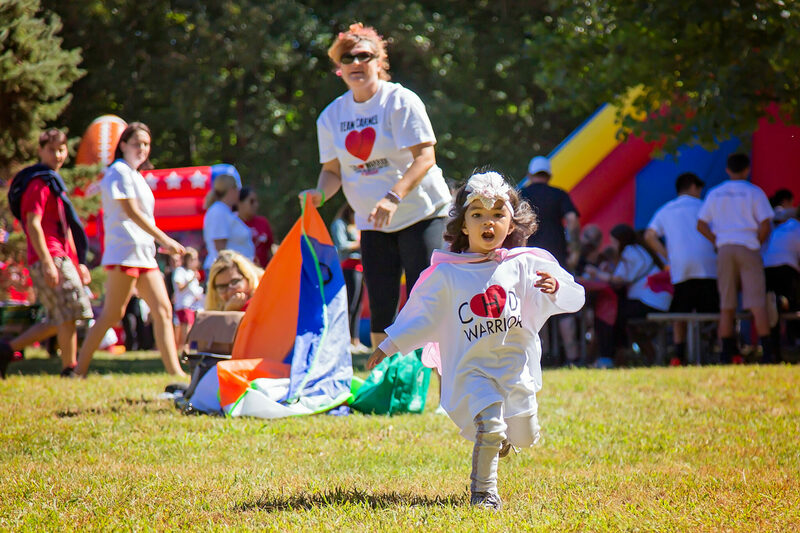 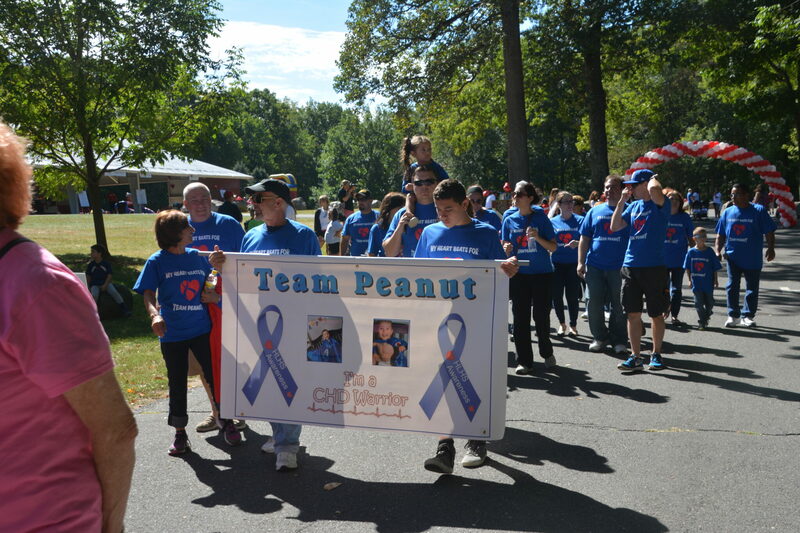 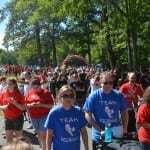 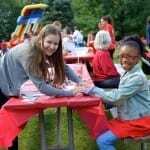 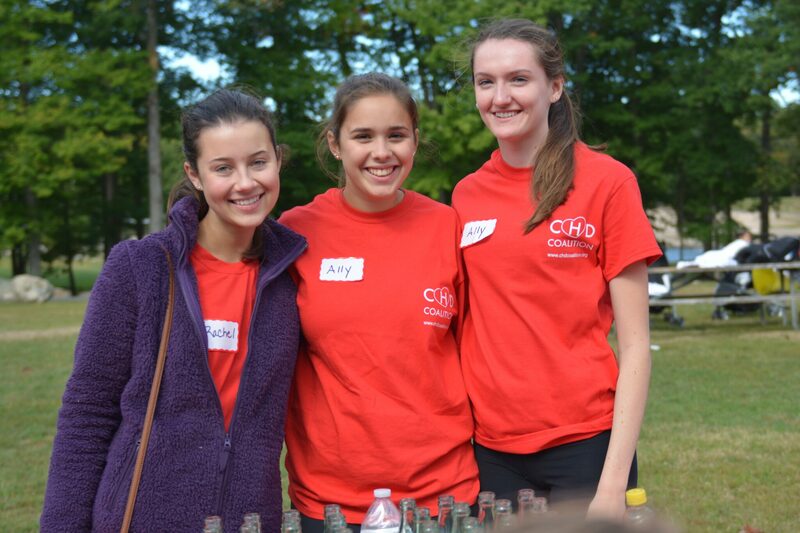 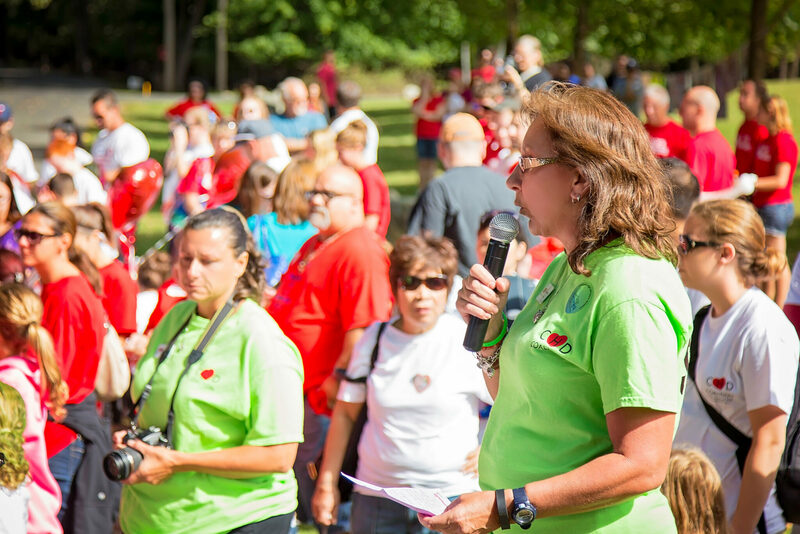 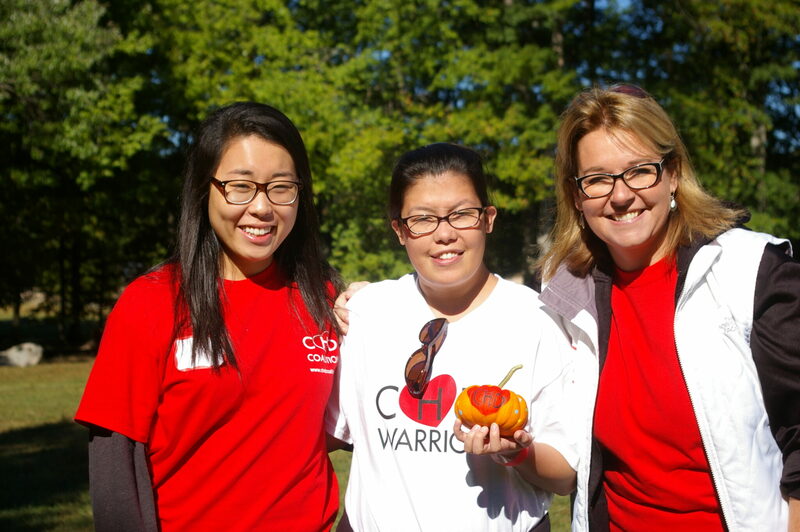 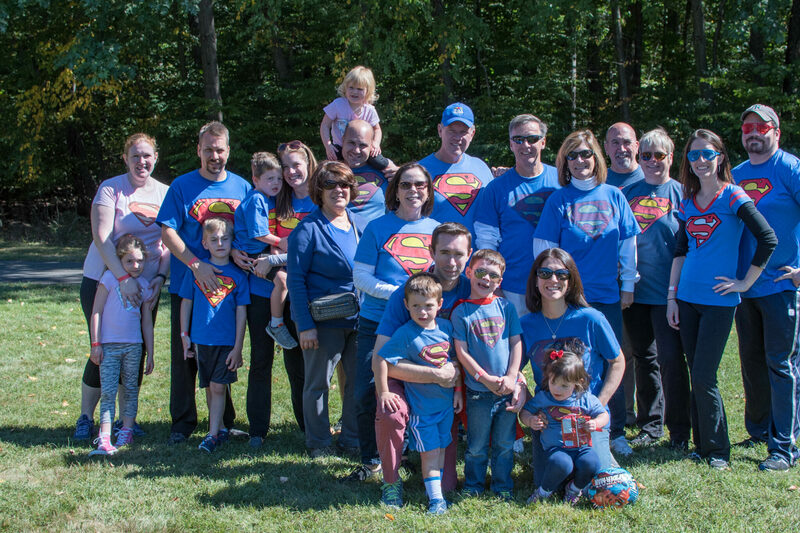 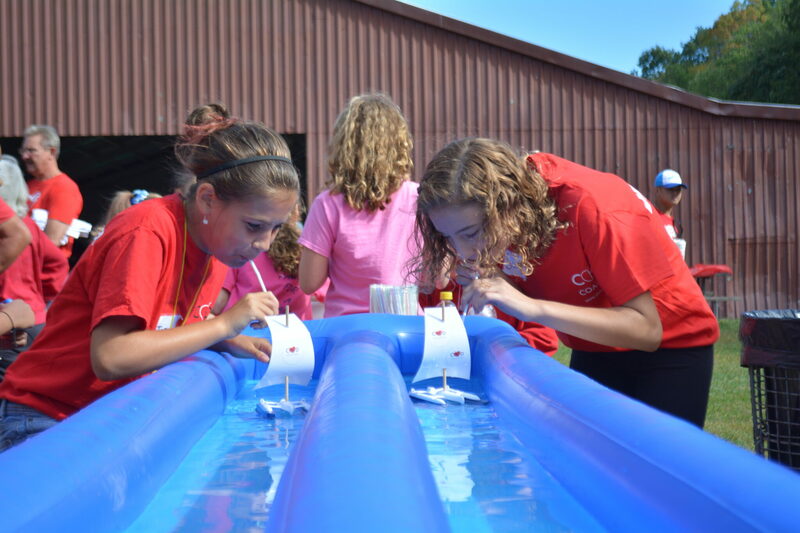 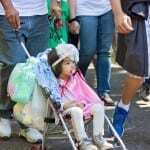 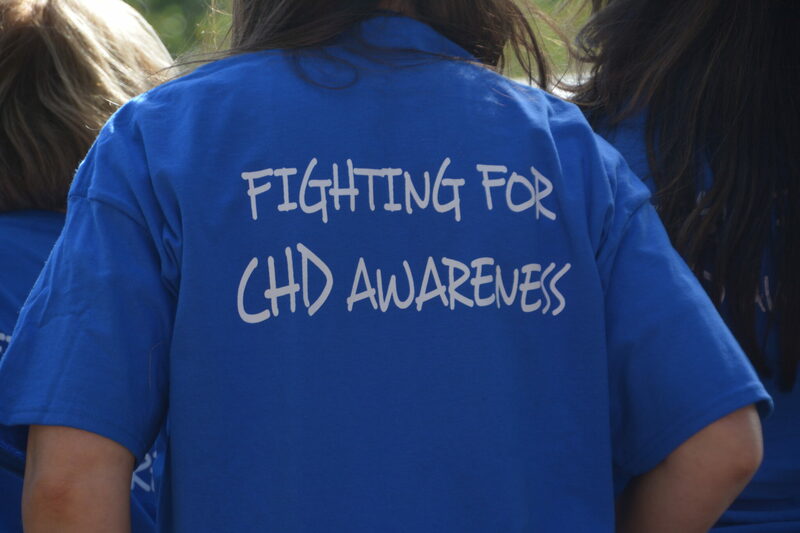 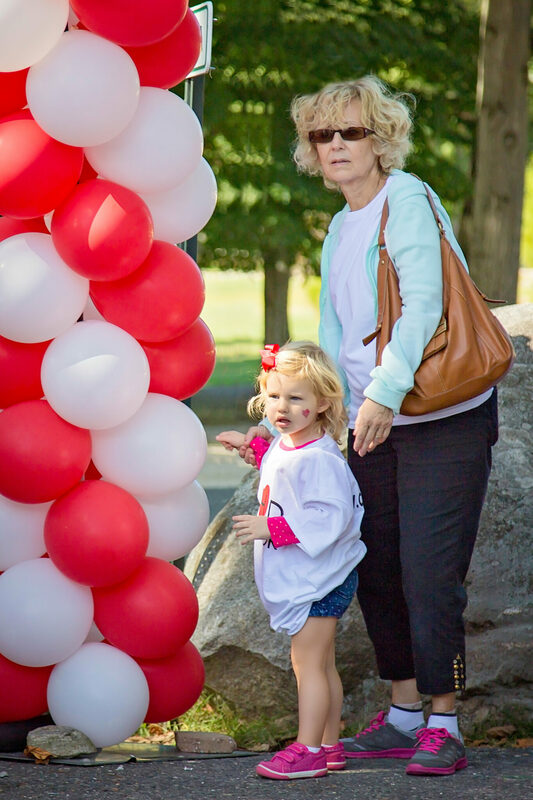 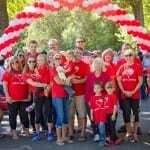 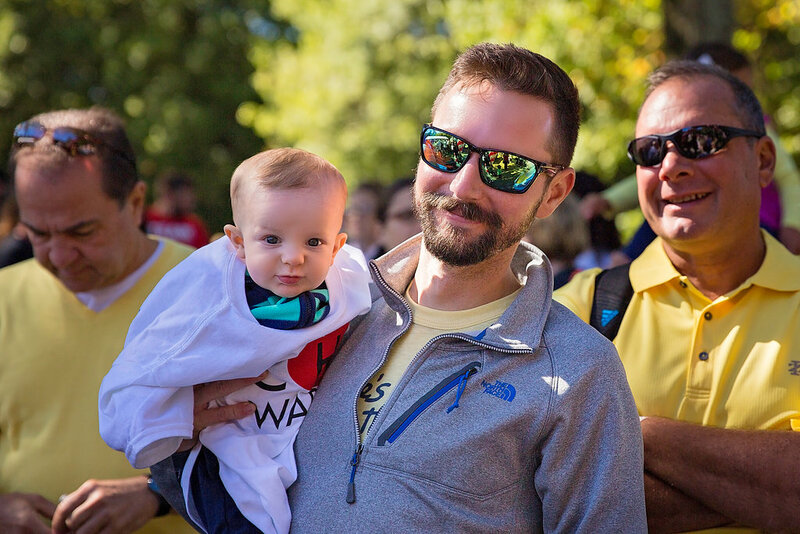 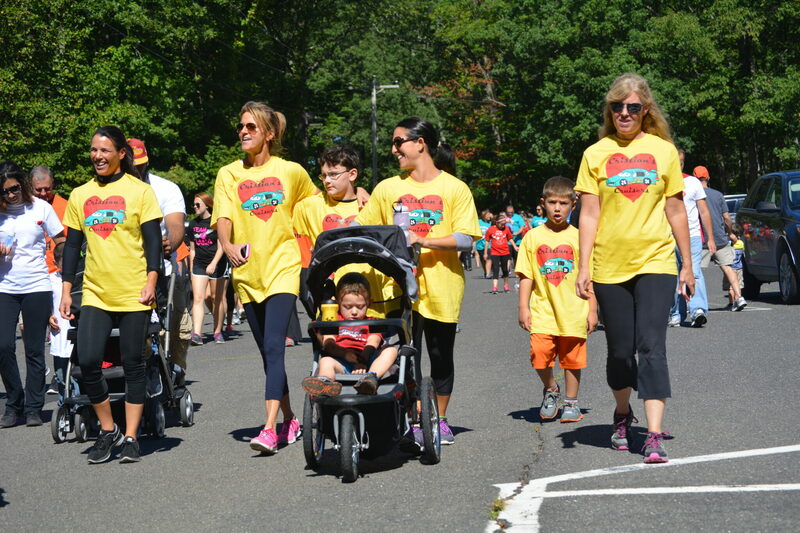 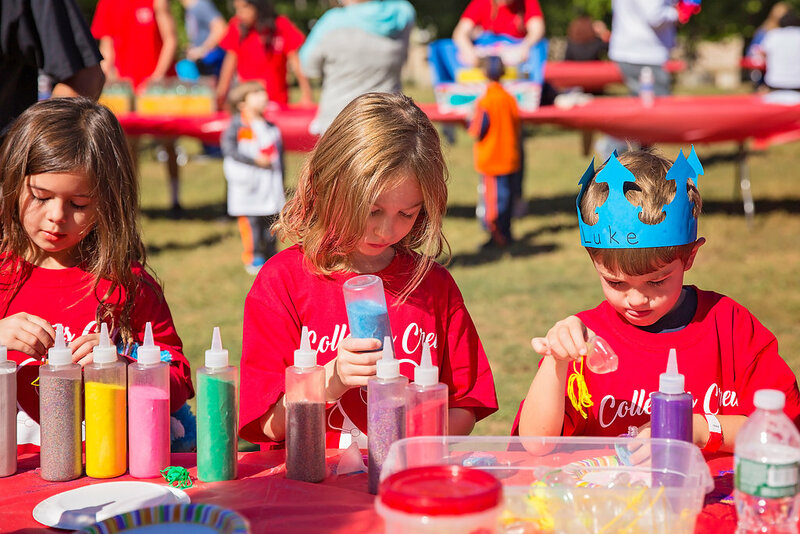 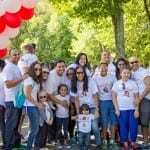 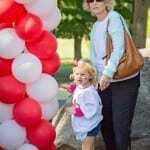 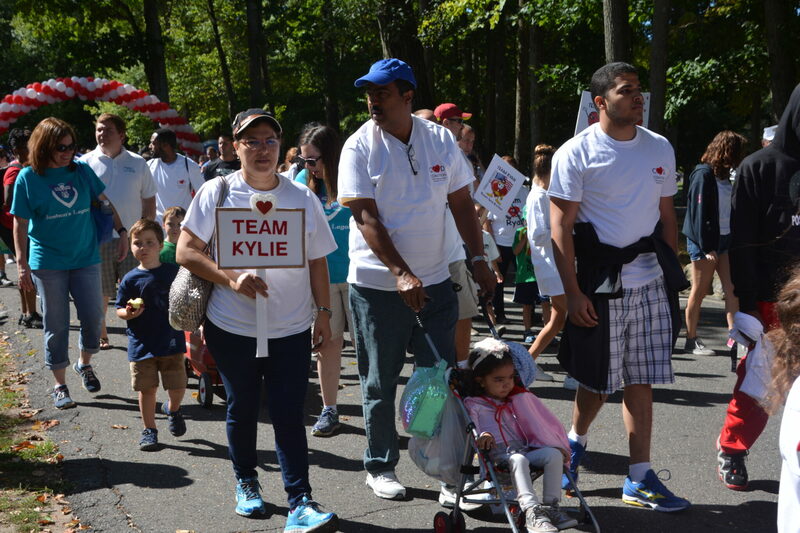 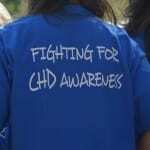 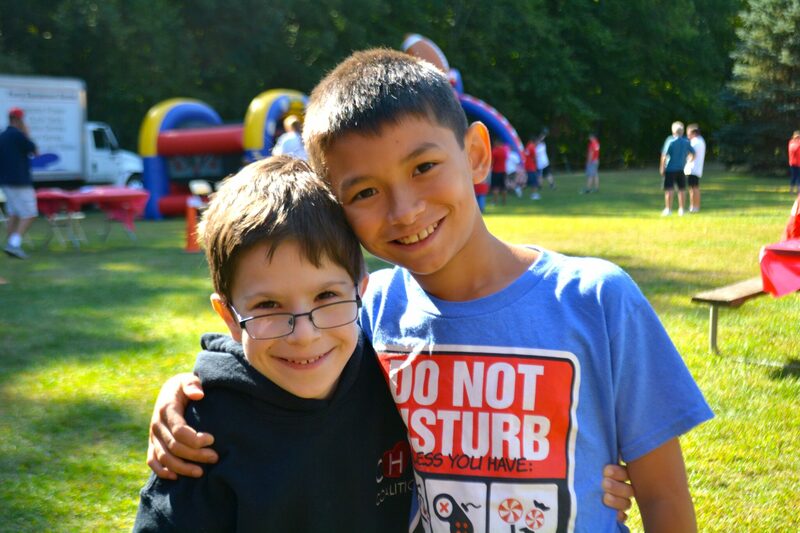 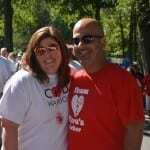 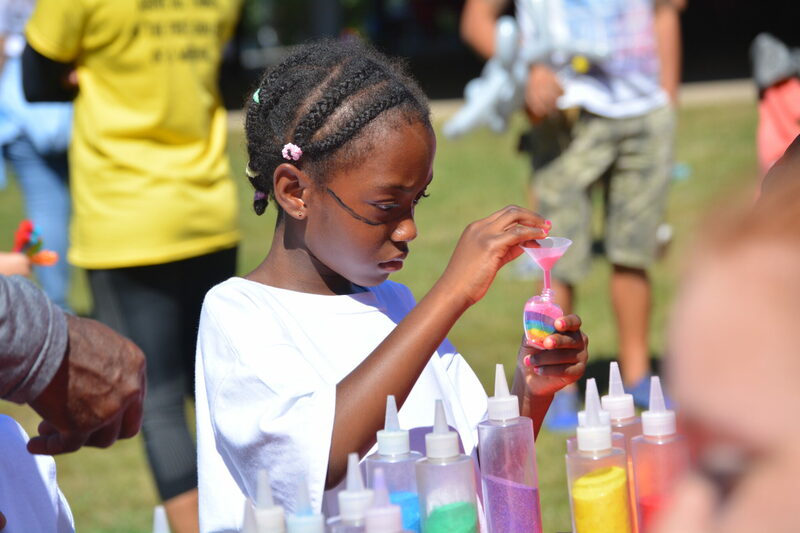 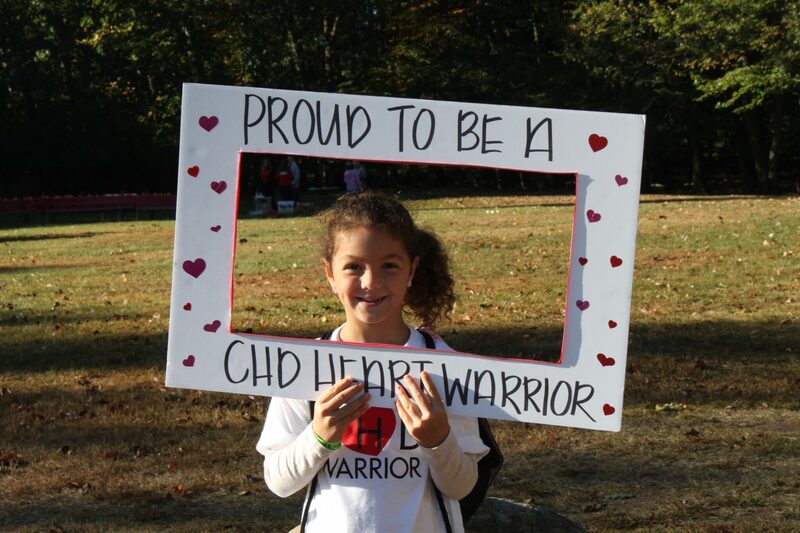 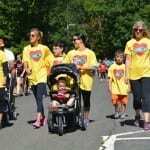 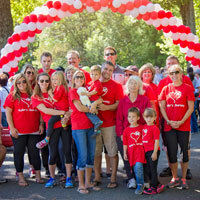 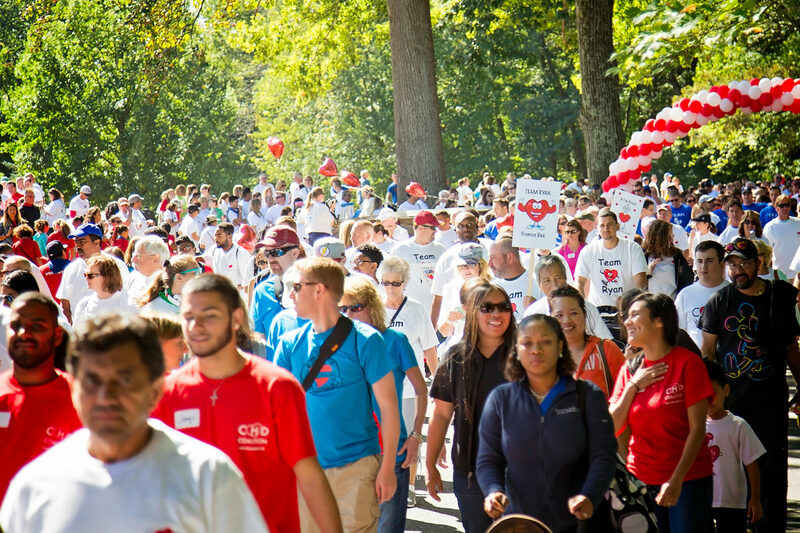 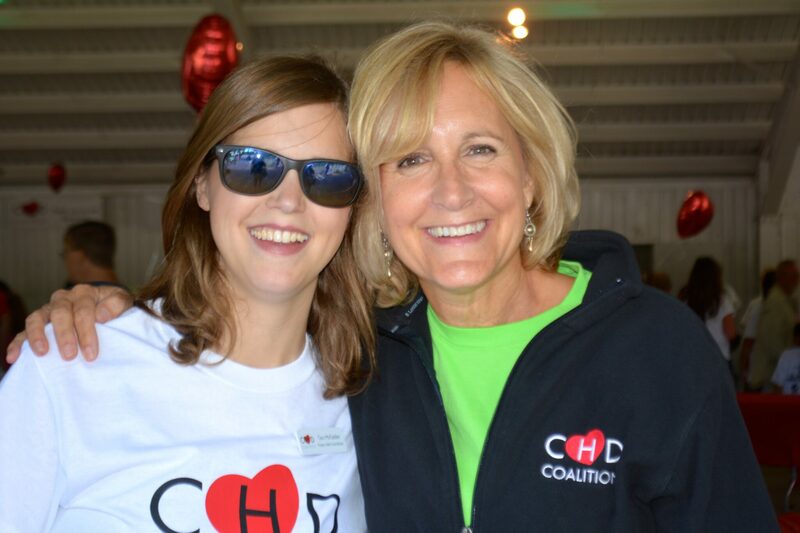 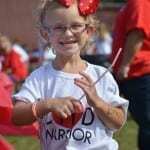 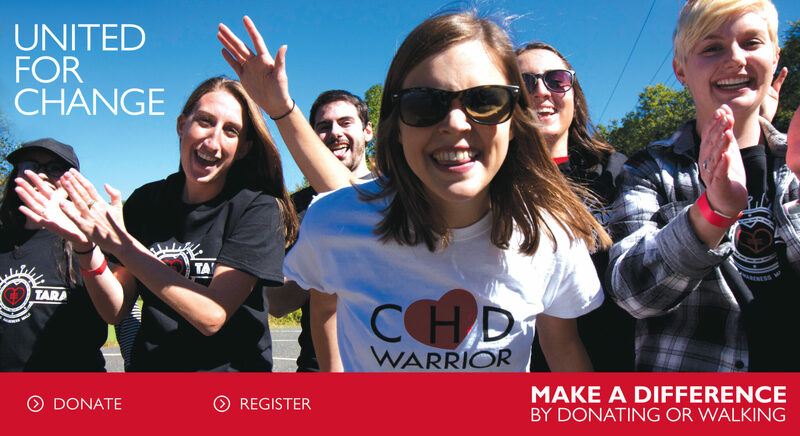 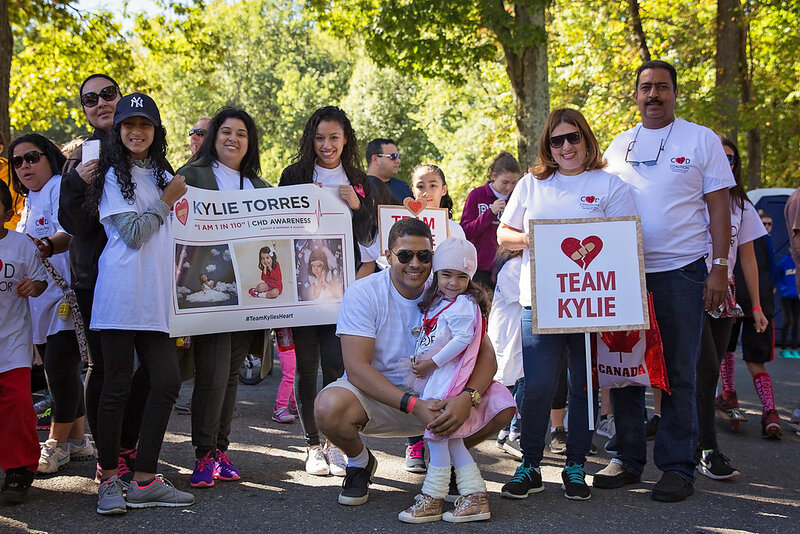 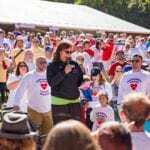 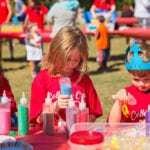 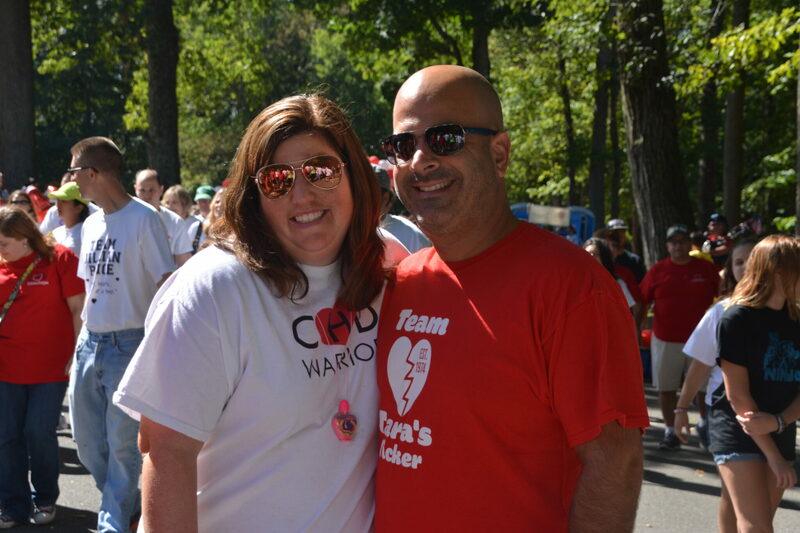 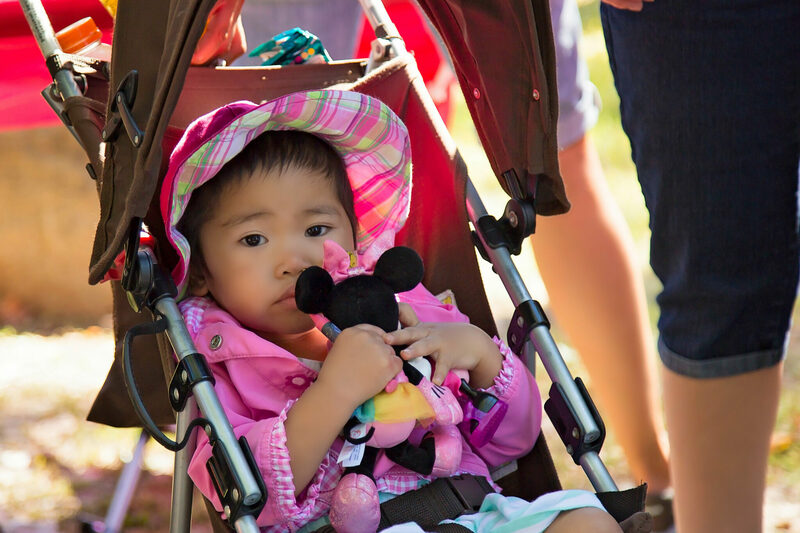 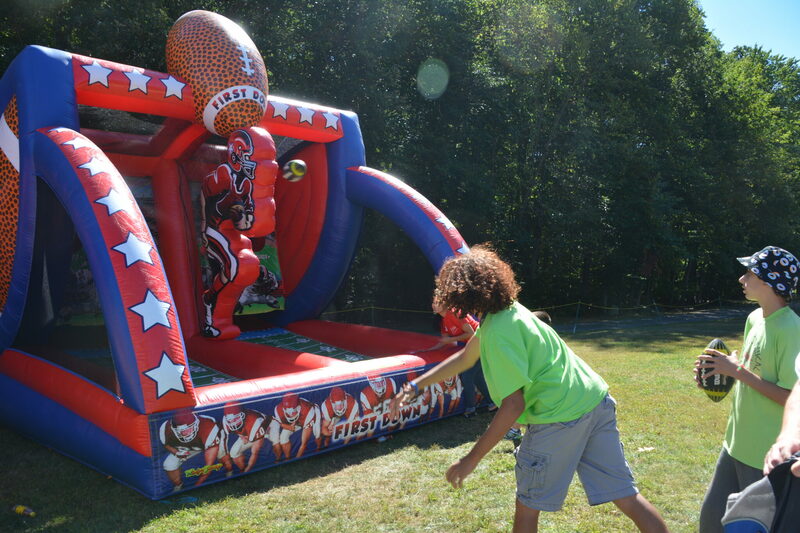 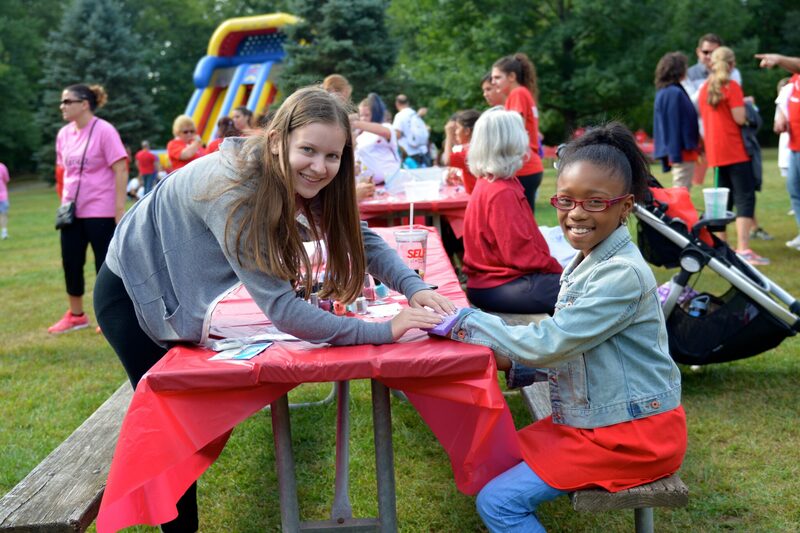 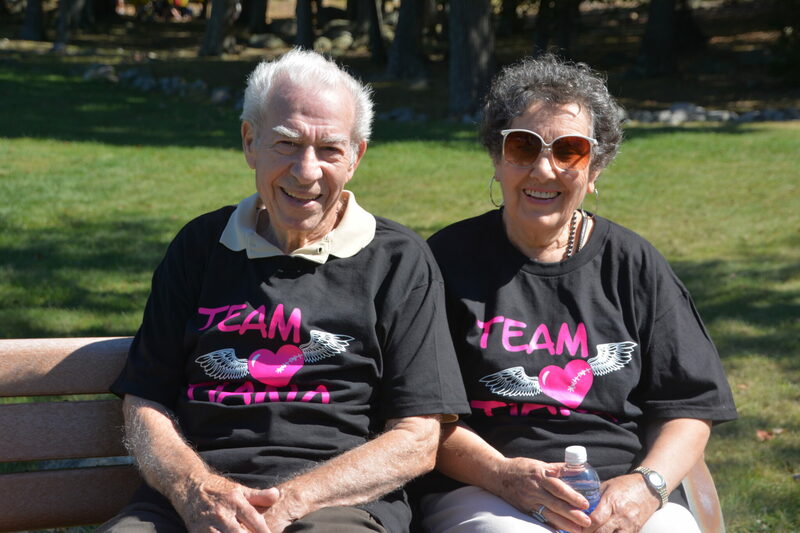 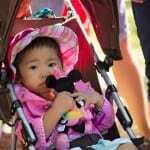 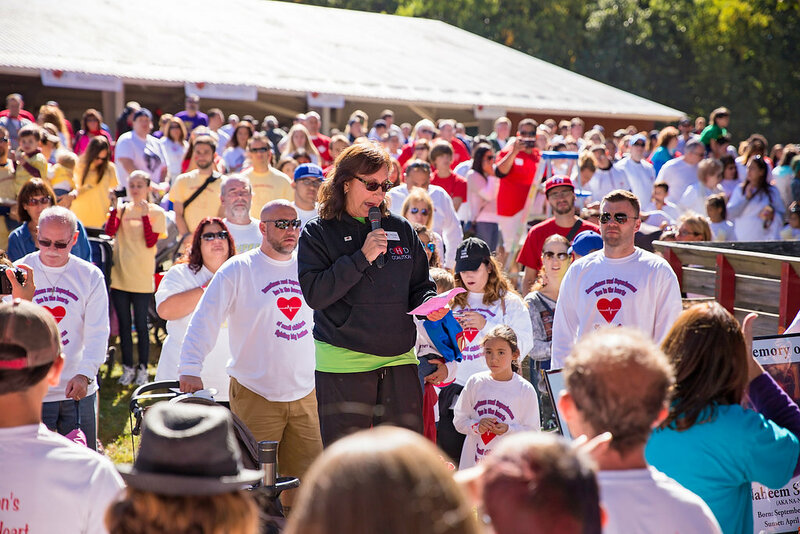 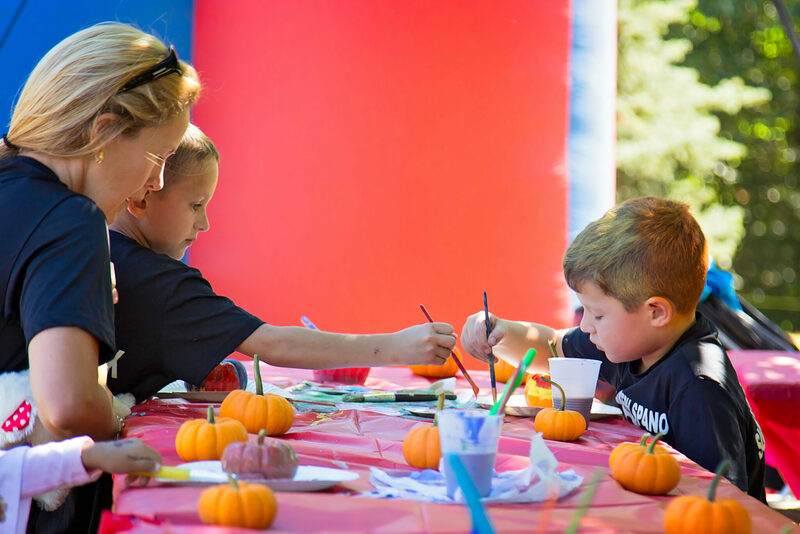 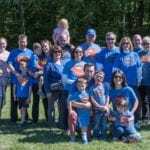 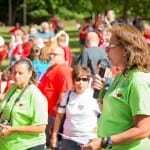 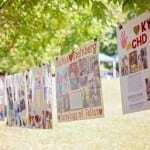 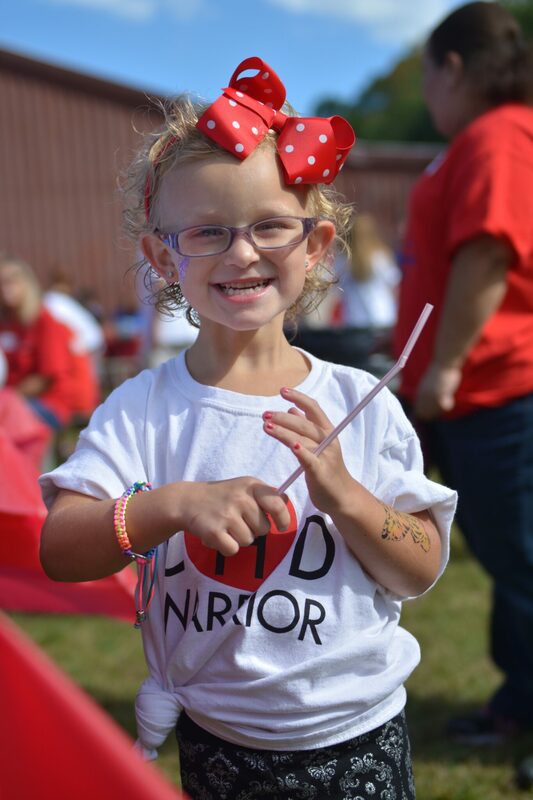 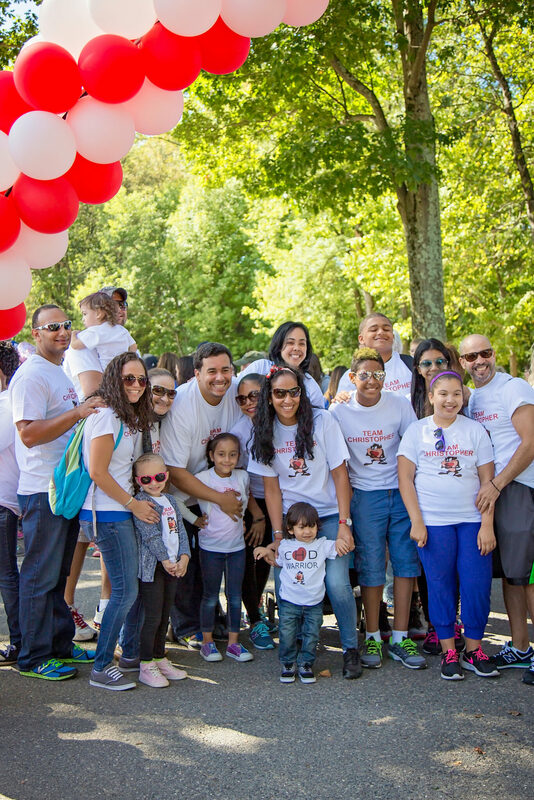 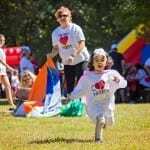 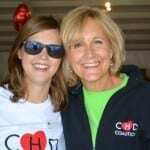 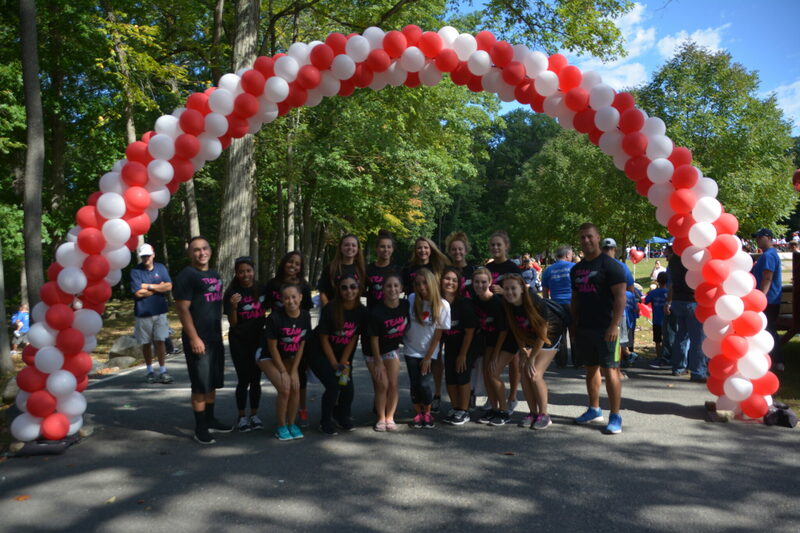 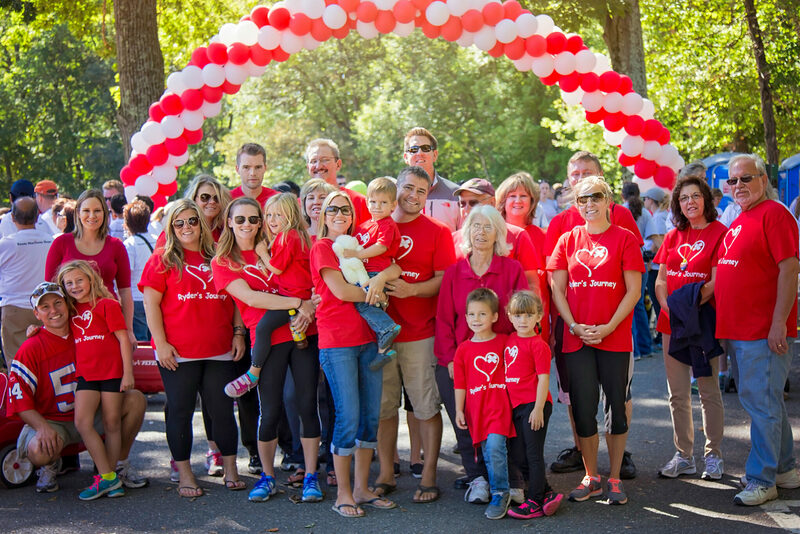 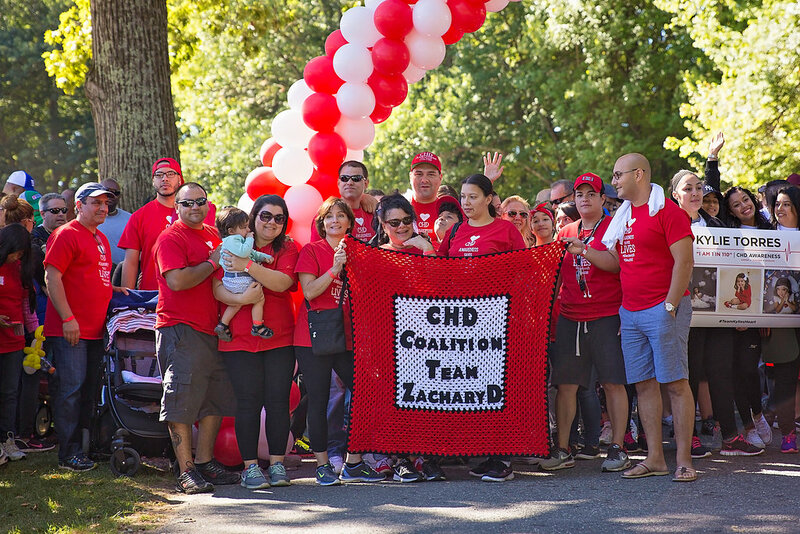 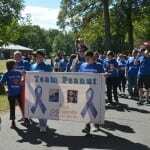 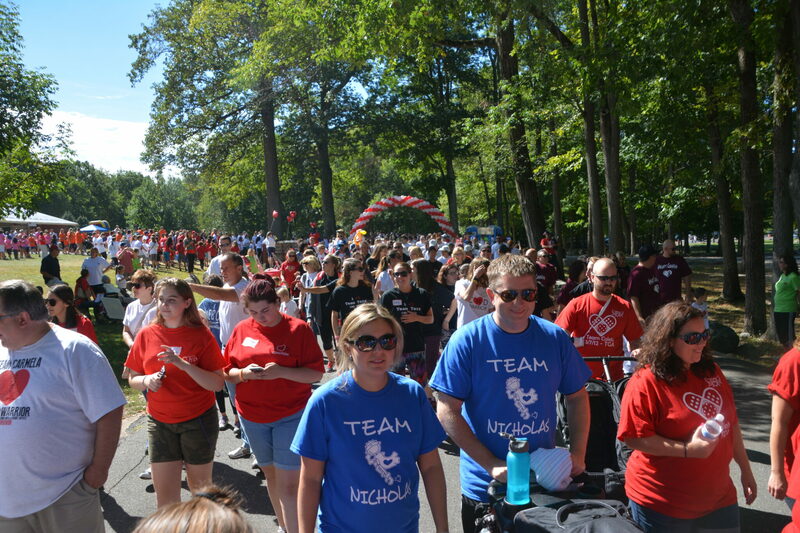 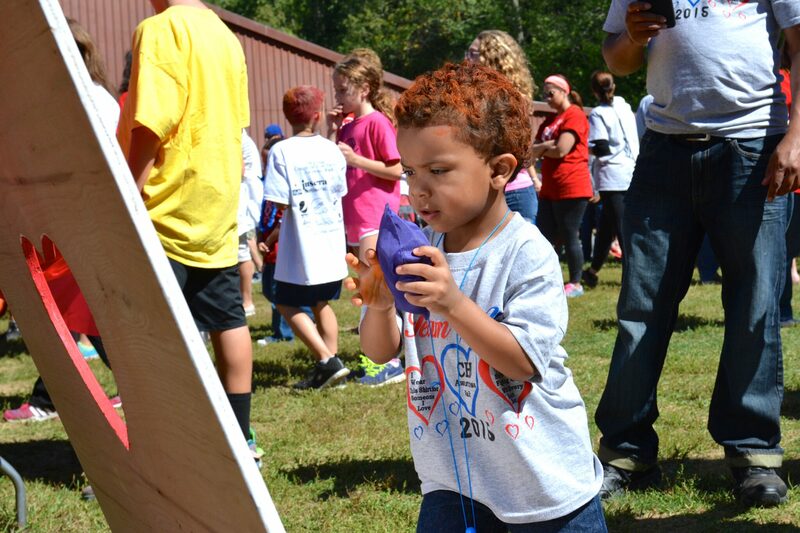 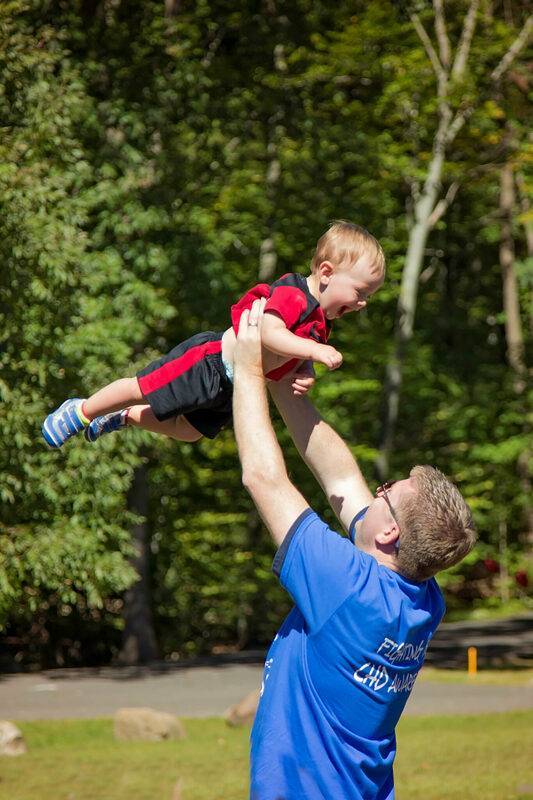 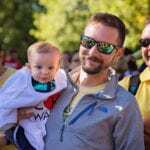 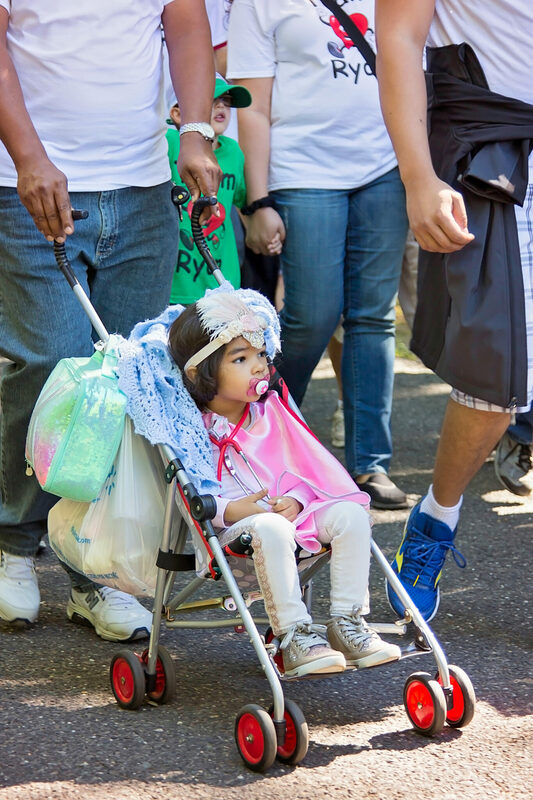 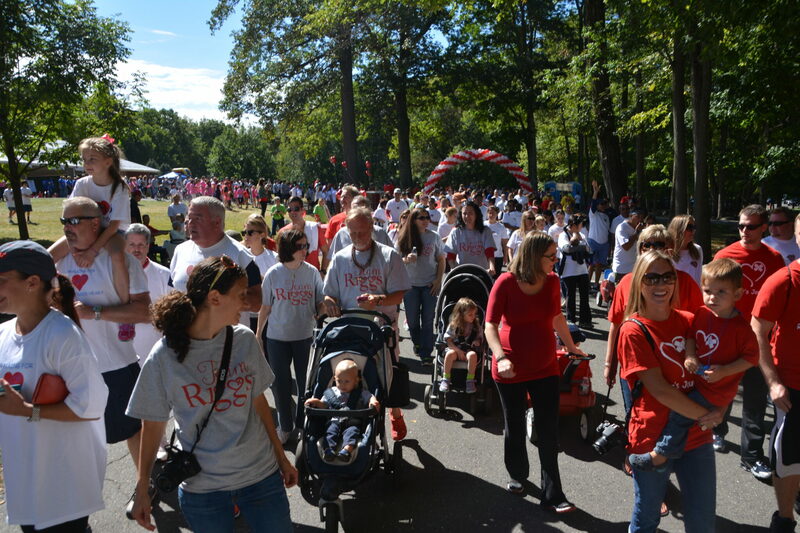 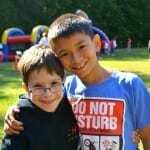 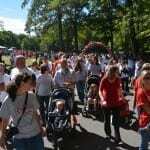 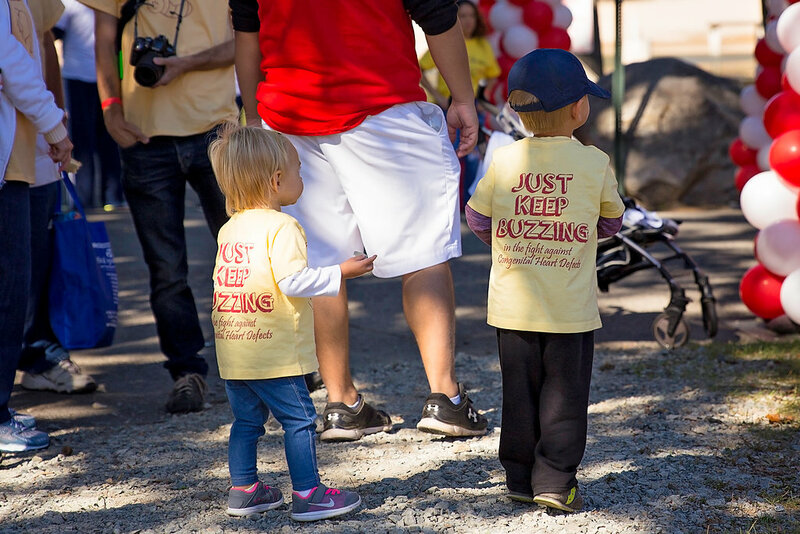 CHD Coalition’s Congenital Heart Defect Awareness Walk & Family Fun Day is much more than a fundraiser. 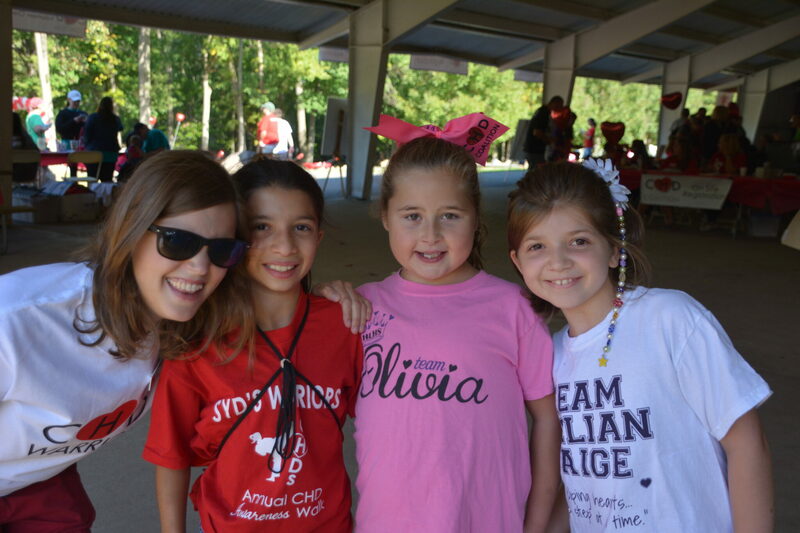 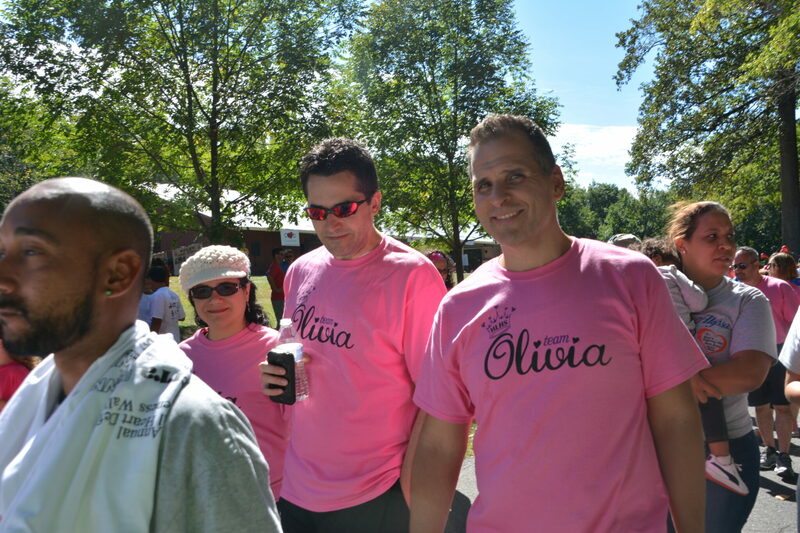 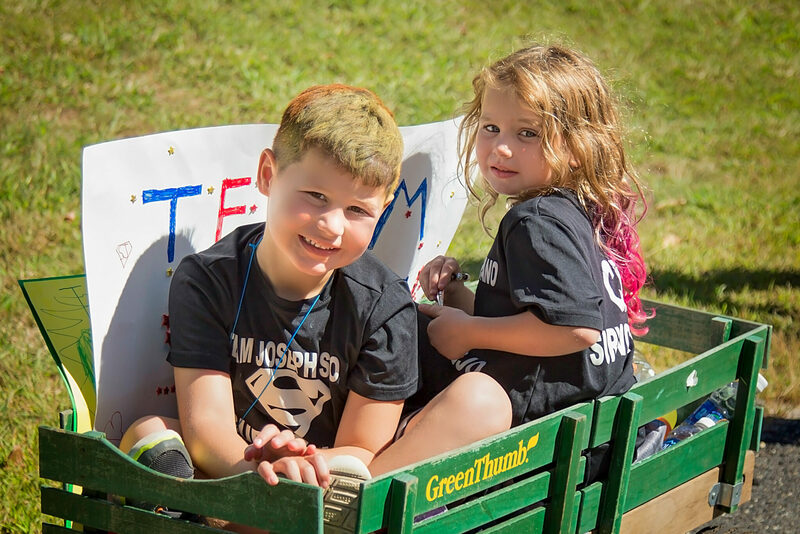 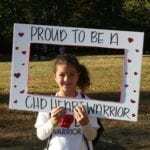 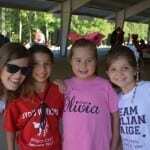 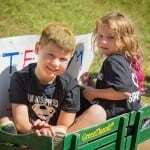 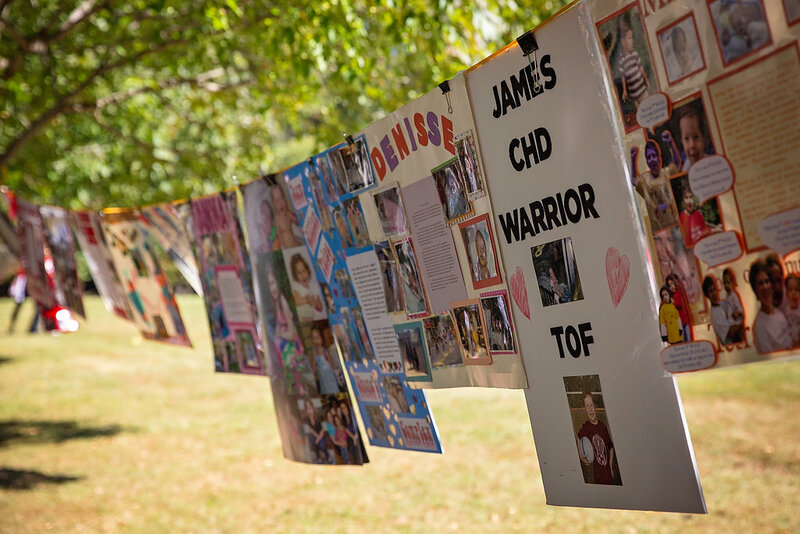 It is a wonderful event that allows families and friends to support their special CHD Warrior. 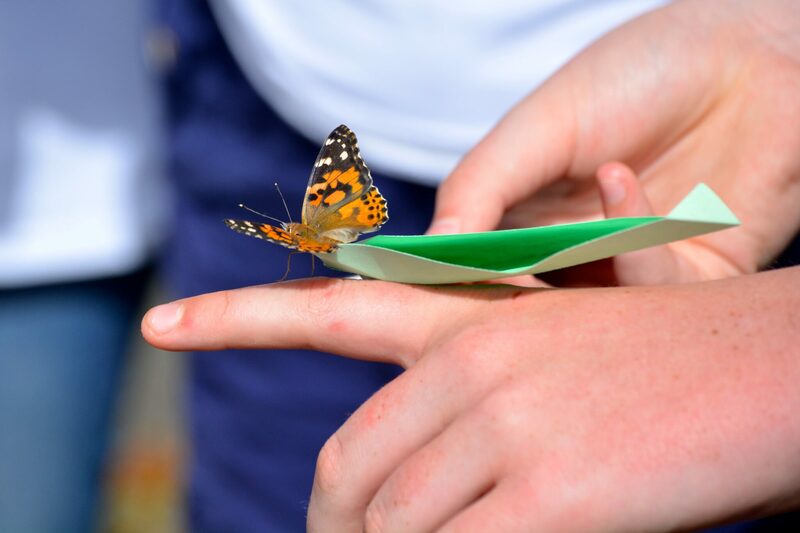 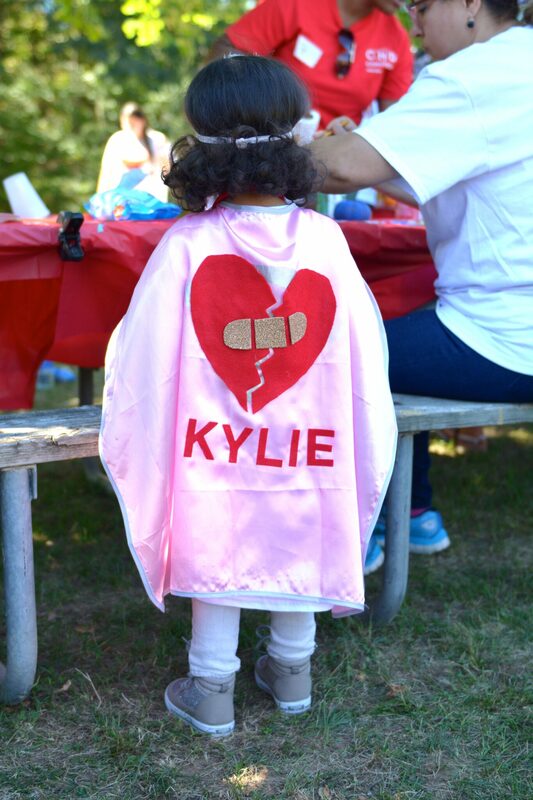 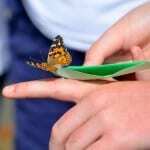 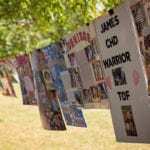 It honors the Angels who have lost their battle to congenital heart defects through an emotional butterfly release ceremony. 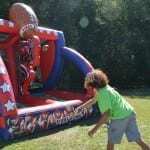 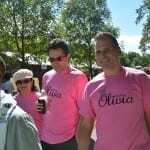 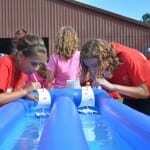 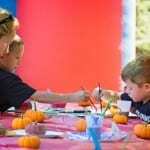 It is a celebration with games, activities, food, and music to deliver a truly unique experience. 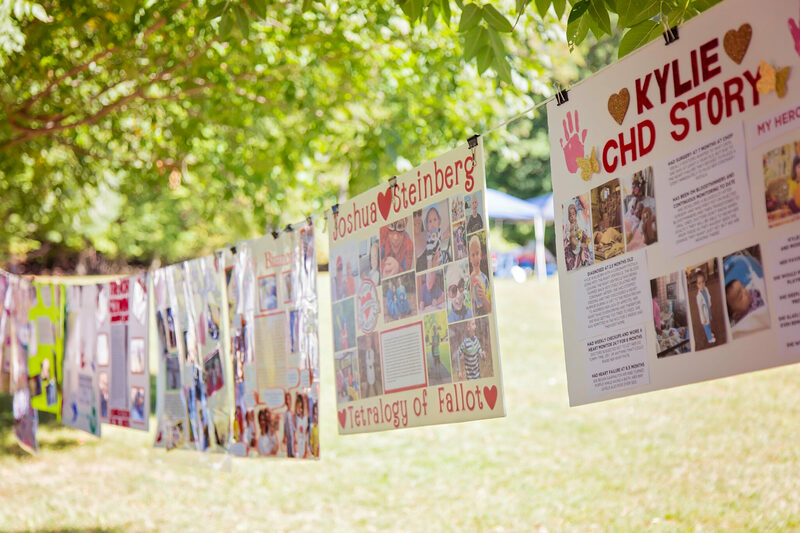 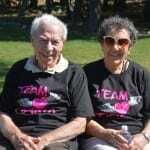 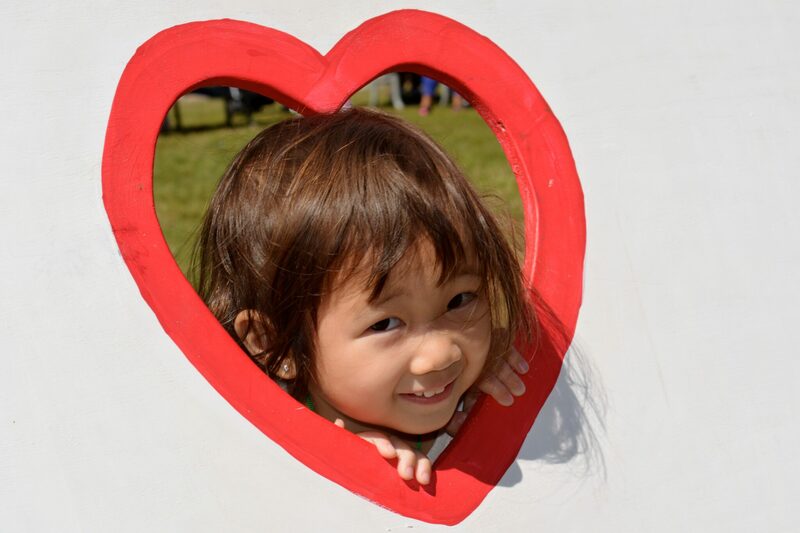 This event brings the community together to create public awareness, raises funds to contribute to lifesaving research, that can improve the lives of individuals affected by CHD.